naughty boy! 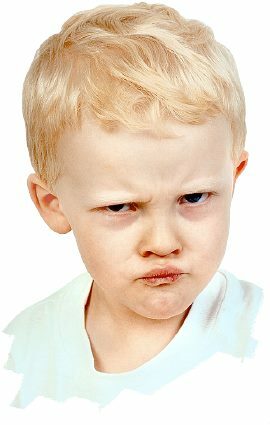 children are busy managing exam stress these days.. a child who reacts differently & manifest anger everyday needs special attention. Thanks to Aamirkhan for making people aware of words like Dyslaxia… there are many more terms to be known! If your child is having bright academic career but has problem of lack of concentration.. talk to someone who knows scientific approach to tackle it! 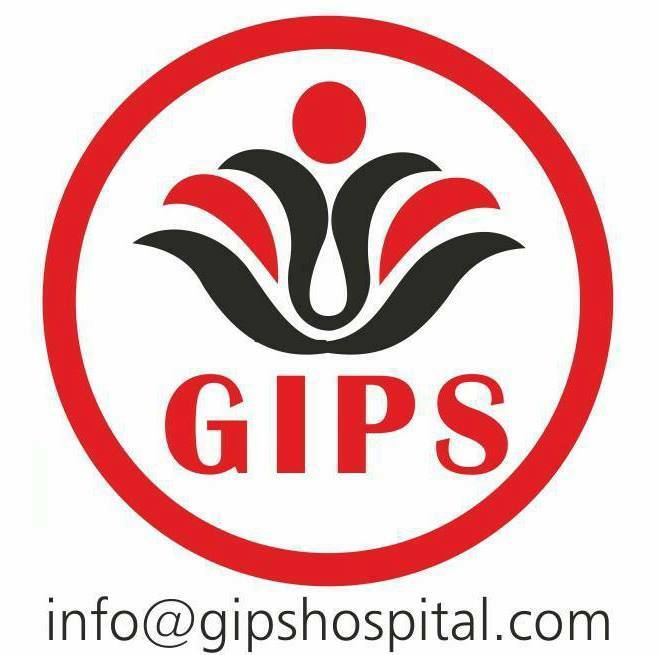 you may seek help from GIPS consultant specially working for children. Inbox us your query, we will revert back asap. GIPS team help u quit alcohol.